Schools can download and use this FREE App Inventor from Google and MIT to create Android Apps in the classroom. Checkout this article about Android App software for the classroom that can be used with our low cost mini Android PC. We have two types of lamp - "Edis Genuine lamps" with original (Philips/Osram etc) burners with injection moulded housings made in China and "Edis replacement lamps" Many websites have damning reports about so called compatible lamps which bear little resemblance to reality, and many of these sites sell "original" lamps assembled with housings made in China. Nearly every compatible or so called "original" lamp made and sold as replacement lamps in China are made from original Philips/Osram lamps as they are readily available from Philips/Osram and are assembled by local factories. Some very well known sellers of "original" lamps buy their assembled lamps from the same factories as we do. We call these Edis "Genuine" lamps in the same way as they do. Compatible lamps ie lamp burners made in China assembled in Chinese made housings are extremely rare - the stories about them are somewhat wild, we've been unable to verify these stories and we suspect they are a ploy to restrict purchasing to those who sell only lamps with branded burners. We believe that branded lamp makers are very reticent to lose the so called "original" lamp market since it represents to them what the printer cartridge represents to manufacturers of printers. You won't notice any difference between our lamps or any other - except for the Edis branding on our boxes ! 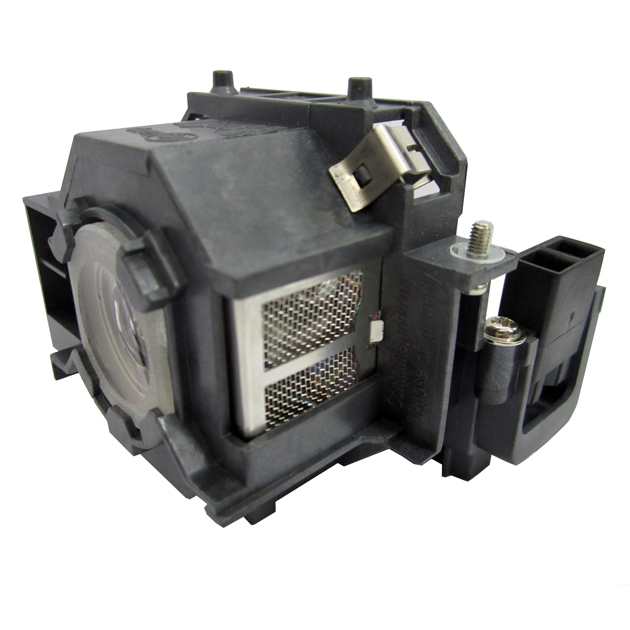 The cost of many replacement projector lamps is about the same as the first year lease payment for an Edis 55" Touch screen. 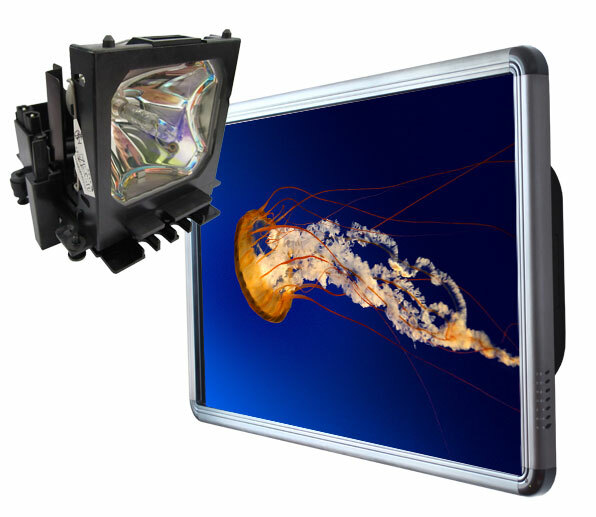 The touch screen has no maintenance costs and will last 10 years or more but during the same 10 year period a user may need to buy another 5 replacement lamps for their projector ! 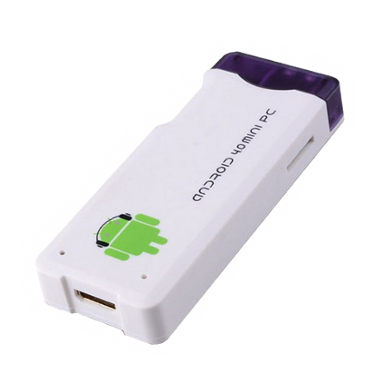 Sensational Low Cost Mini Android PC on a Stick ! The tiny 200 gram PC plugs directly into any HDMI output for an on the go media player, internet browser, game machine or for any other PC use.The Mini Android mini PC is equipped with a single-core 1.0GHz AllWinner A10 processor, supported by 512MB or 1 GB of memory. The Mini Android PC is also equipped with 2 x USB ports, one full-sized and one micro, and runs Google’s latest Android 4.3 Ice Cream Sandwich (ICS) operating system. As well as being equipped with a HDMI port for connecting to your monitor of preference. Turn your computor monitor into a PC. Just connect an HDMI monitor to the Mini Android PC and navigate your media with a WiFi mouse and keyboard. Access Cloud apps and documents, play games, surf the web, and view photos and HD video. For work or play. Any New or Old TV can become smart. Connect your Mini Android PC to the HDMI TV connection,and manage your on-screen media with a SmartPhone, WiFi mouse and keyboard, or a Remote Control. Access Cloud apps and documents, play games, surf the web, view photos and HD video on the big screen with friends, colleagues and family. Your personal media can be shared and enjoyed on whatever screen is convenient. Any TV, projector or screen can display your SmartPhone’s media. Connect your MK802 to the HDMI connection and access and enjoy on-screen HD media right from your phone via WiFi. Access Cloud apps and documents, play games, surf the web, enjoy photos and HD video on the big screen with friends, colleagues and family. Your personal media can be shared wherever you go. Enjoy a Mac, but use an Android SmartPhone? Plug your Mini Android PC into the USB port, and instantly access the Android or Linux Operating System and navigate your media with the keyboard. Use the MK802 as a USB stick and drag your local pictures and movies over to it for later enjoyment on the TV screen. The MK802 is your private computer within your, or anybody elses, computer. Experience the freedom of mixing. Blend the best of two operating systems (OS) on a single laptop. Plug your Mini Android PC into the USB port of a Windows laptop and instantly access the Android or Linux Operating System. Use the notebook’s keypad to navigate your favorite apps. Retrieve and use Cloud apps and documents, play games, surf the web, view photos and HD videos on the screen of the laptop. Mix and match the benefits of Windows PCs and smart mobile devices with one simple companion device. Learning about computer science involves learning to program – to write computer code , because this is the means by which computational thinking is expressed. With your Mini Android PC, it's a safe environment that will not destroy the configuration of your existing PC or Smartphone, you can use the command line, and some basic commands, to open a whole new exciting world of projects, hobbyist and gaming. 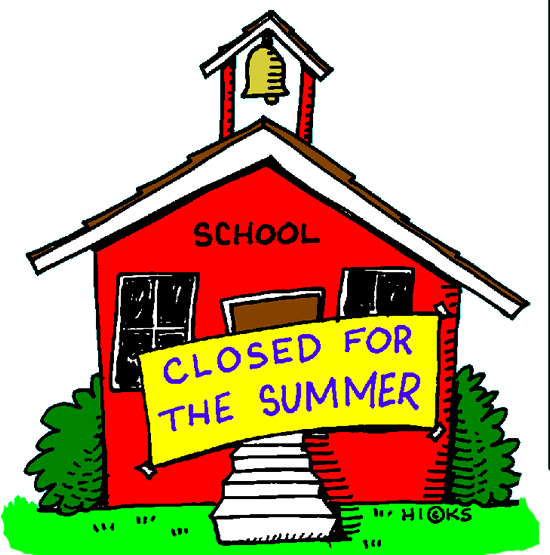 Importers - Don't miss the May manufacturing slot for delivery into Europe before end of July - price, supplier credit and stock availability are the key features to fulfil orders for the School Summer Holiday Rush - having stock in your warehouse at the end of July is key . Be sure to get your orders placed in time for the summer rush or customers may rush off elsewhere.